MSA Entertainment provides the best in entertainment. We offer Djs for every event, Videography, Photography, Photo booths, Green screens and much more. Check out our web site or inquire to find out more about what we can offer. Call or e-mail us today to find the right entertainment for your event. Mike was awesome, I just loved that he worked with everything with us and even got a song that I requested that was not usually on the list. Definitely would recommend M & J DJ service to everyone. Very interactive with the guest! Michael was a fantastic dj. Not only did he play the types of music I suggested, but he was able to get a feel as to what was appealing to the crowd and go with it. He also led line dances which got many additional people on the dance floor. He is great and I would request him for any future parties. Great Service and they were able to accomodate to our needs. I will use them again. I was very satisfied, they did a great job and I would recommend them to anyone having a wedding. I didn't have to worry about a thing, Mike kept the party going and got everyone involved. I had many compliments about the wedding and reception. I couldn't have been more pleased. From the first time I spoke to Mike on the phone I knew he would deliver an exceptional wedding reception. As a group the guys all worked together to coordinate the events of the reception. Hiring MJ DJ Service (Mike), the photographer (Dean), the videographer (Nathan) made my daughter’s wedding/reception such a great event! 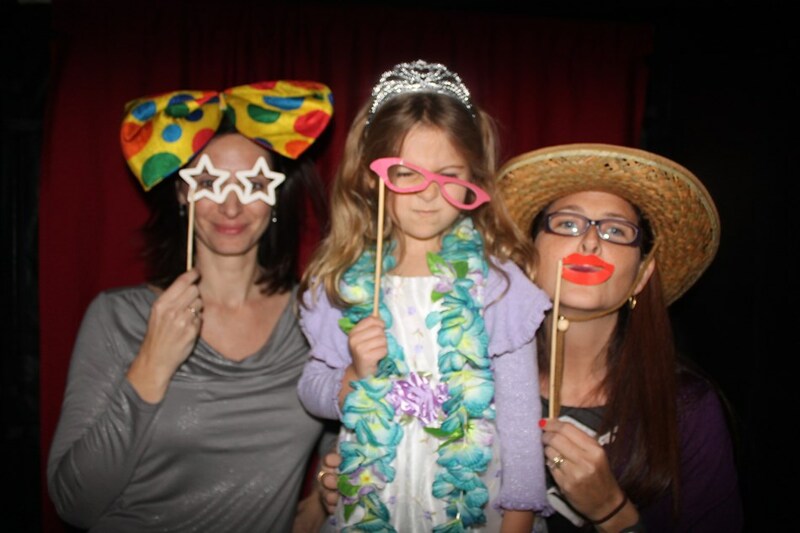 I could not have pulled off a wedding reception without them! Mike, Dean and Nathan have such a great personality - they are NUMBER ONE! Mike Wells DJ'd our wedding ceremony and reception on 3/31/12 and we are extremely satisfied with his services! I specifically wanted a DJ that was able to bring a second set-up for our lakeside ceremony so as to prevent a long lag time between the ceremony and reception, and he was very willing and able to accomodate us, without quoting additional charges, which I appreciated! He was very professional (well, maybe could have done without the sparkly red vest that he wore, that's my ONLY criticism!) and kept the party going and was very energetic and respectful of my playlist. 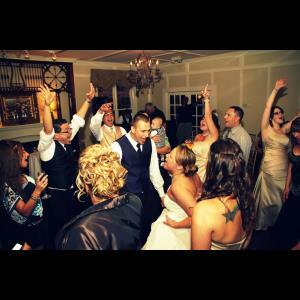 I would highly recommend using M&J DJ Service for your wedding or event! My group loved Mike. He was very easy to work with. Amazing DJ, I will use him time and time again. He can keep a crowd entertained for long periods of time and can get them excited when needed. Due to a very unfortunate event, M&j Dj was unable to work my wedding. However the replacement he sent, Ken was very nice and accommodating! Please note MSA Entertainment will also travel to East Point, Lawrenceville, Lilburn, Mansfield, Norcross, Thomasville, Decatur, Hampton, Mc Donough, Howard, Red Oak, Morrow, Stone Mountain, Tucker, Redan, Stockbridge, Clarkdale, Jonesboro, Rex, Locust Grove, Marietta, Ellenwood, Inman, Riverdale, Fayetteville, Forest Park, Griffin, Lovejoy, Conley, Jenkinsburg.